Wysiwyg Design adds 3D capabilities and real-time visualization to the features from wysiwyg Report such as CAD tools, library and paperwork. Design lighting looks with the offline editor and no lighting console. Check minimum requirements. Wysiwyg Design adds 3D capabilities and real-time visualization to the features from wysiwyg Report such as CAD tools, library and paperwork. Design lighting looks with the offline editor and no lighting console. Check the minimum requirements. Use the offline designer tool to create scenes and present virtual simulations to your production team. 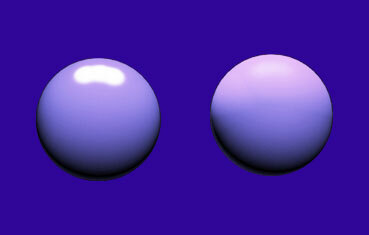 The fixture attributes in wysiwyg resemble the actual hardware and behave just like the real ones. 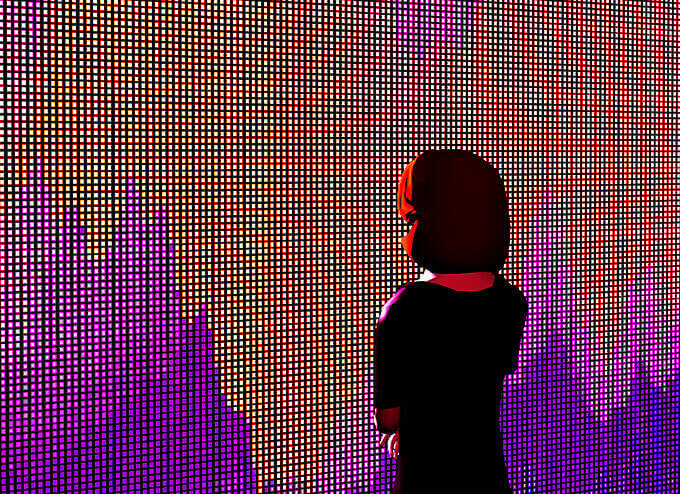 Wysiwyg Design is the platform to create and simulate lighting looks. Use the Cue List Builder to create, record and playback different lighting looks sequentially. 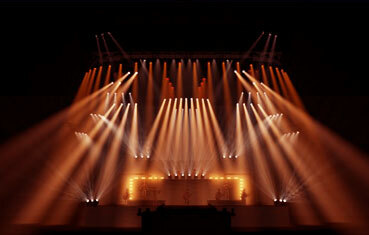 Wysiwyg Design is the platform to create and simulate lighting looks. Use the Cue List Builder to create, record and playback different lighting looks sequentially. Isometric and shaded views in wysiwyg Design let you explore and render your design in advanced real-time virtual environment. 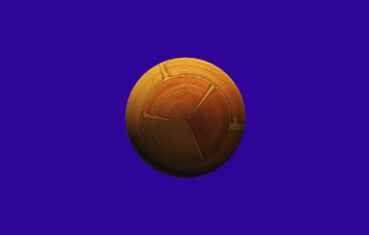 Here are a few of wysiwyg’s 3D simulation features. Create stunning effects with beam colors and intensity that changes when passing through semi-transparent surfaces. Enhanced beam simulation with accurate color mixing, color temperature, shadows, smoke and beam intensity falloff. 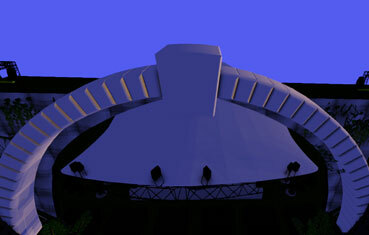 Export renderings with spherical image (full 360 degrees including top and bottom) and panorama option (only sides, up to 360 degrees). Use geographic information to get the most accurate Time of Day simulation in shaded view and test designs for outdoor events in anywhere in the world. Apply textures to 3D objects from our library or import your custom textures to add more realism in renders and visualizations. Add materials specs like plastic, metal, wood, to your projects for a more realistic real-time visualization, which means more screenshots and fewer renderings to save you time! 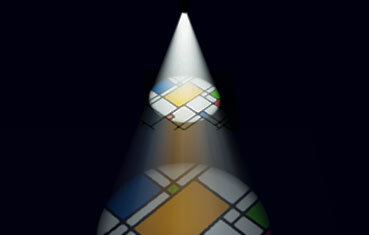 Use the LED wizard to create LED walls and panels of various size and specs. Import or stream video content to single screen or split content into multiple sub-sources. Draw camera paths and camera targets to create fly-through scenes and screen capture it. Wysiwyg comes bundled with Cam Studio screen capture software. Draw camera paths and targets to create fly-through scenes and screen capture it. Wysiwyg also comes bundled with Cam Studio screen capture software.